indicator to sweep over the mill table through an arc from the spindle centerline and covers a large area of milling surface. 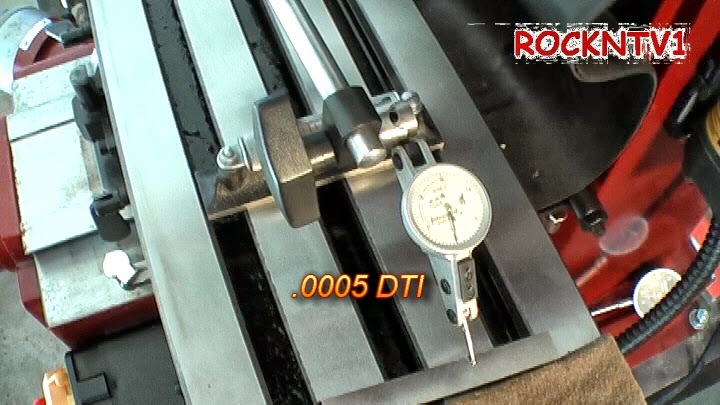 The longer and more ridged the the connection of the dial indicator to the spindle, the more accurate the measurement of tram you will have to make the milling head adjustment. 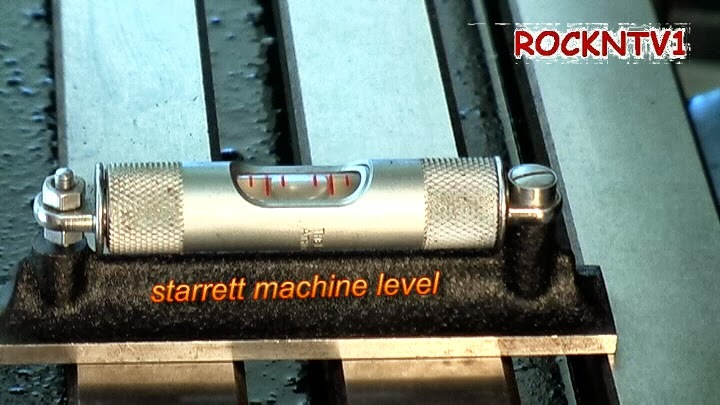 The level of accuracy you tram the milling machine head to is determined by your work requirements, although a poorly trammed milling head will immediately show up during a face milling operation in poor surface finish.